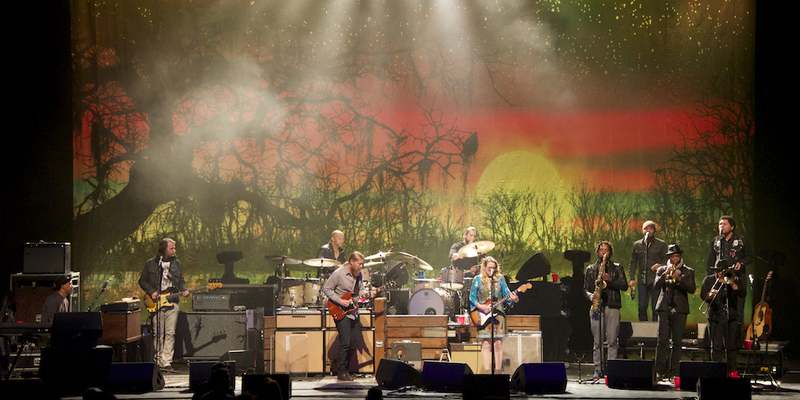 A tradition continues this Fall with TTB announcing their annual run at the historic Beacon Theatre in New York City. This year, TTB will play four nights: September 25 with Los Lobos, September 26 with Charles Bradley & His Extraordinaires, October 2 with opening act TBA, and a special "Evening With TTB" show on October 3 featuring two full sets and no opener. Pre-sale tickets for all four shows are available beginning tomorrow, Tuesday May 19 at 10am ET. Visit the Tour page to get your tickets.